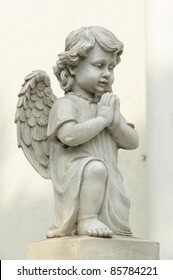 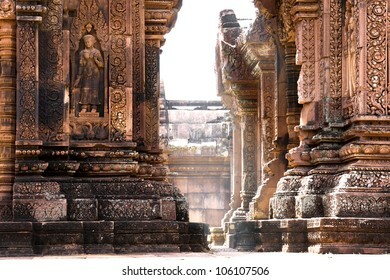 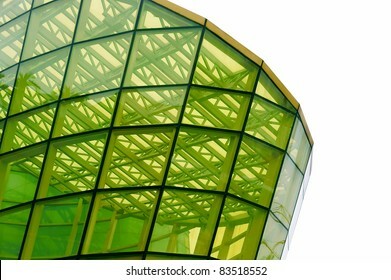 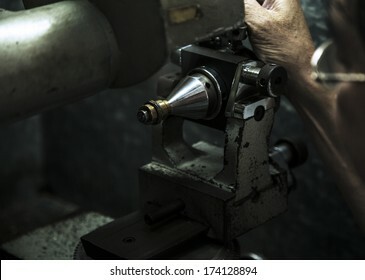 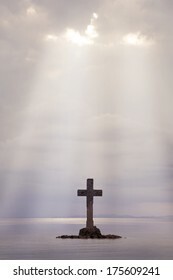 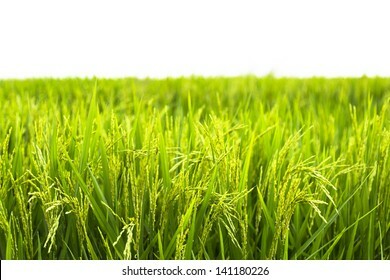 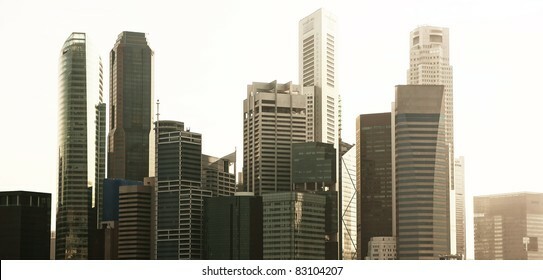 583 stock photos, vectors, and illustrations are available royalty-free. 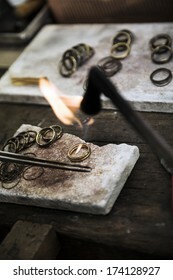 Close up of Jeweler crafting golden rings with flame torch. 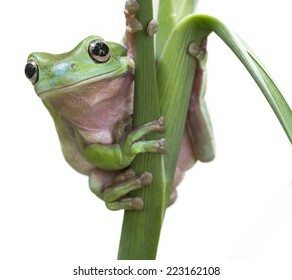 Australian Green Tree Frog on a leaf. 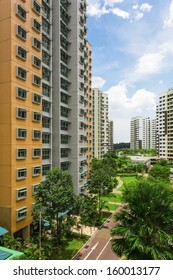 A walkway leading to new resident Estate. 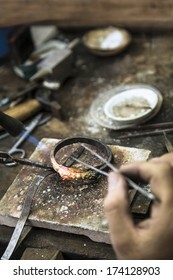 Close up of Jeweler crafting golden bracelet with flame torch. 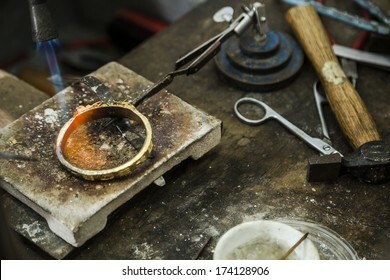 Close up of Jeweler crafting golden bangle with flame torch. 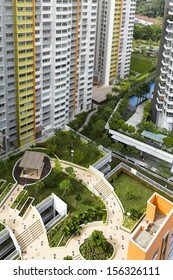 A new estate with a green garden in the center. 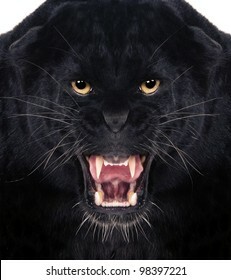 Direct frontal shot of a Lion roaring. 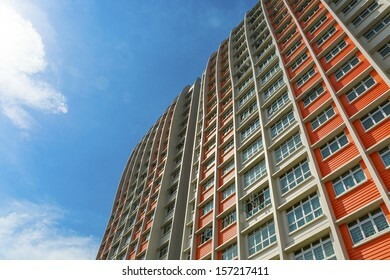 A low angle shot of a new colorful high rise apartment against the sky. 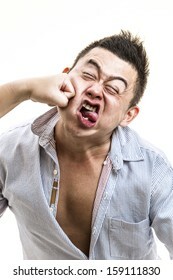 An Asian guy got punch on the face. 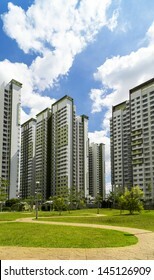 A park leading to a green estate in Singapore. 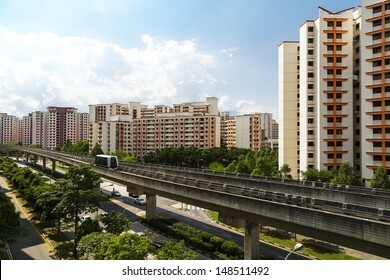 A sky train and track system in a modern neighborhood. 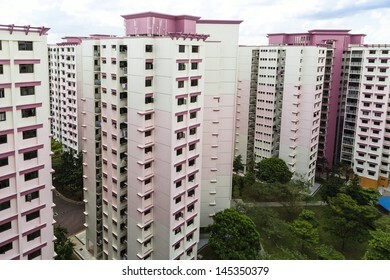 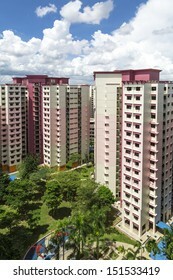 A vertical shot of a pink estate with park and playground. 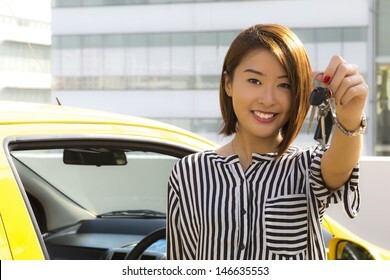 A young Asian lady holding car keys with her yellow car. 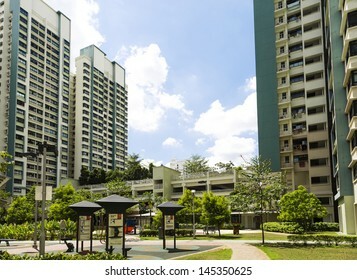 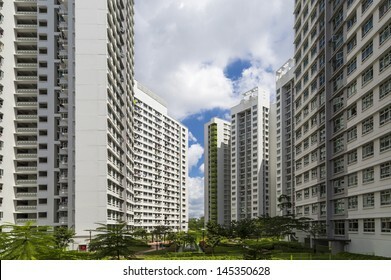 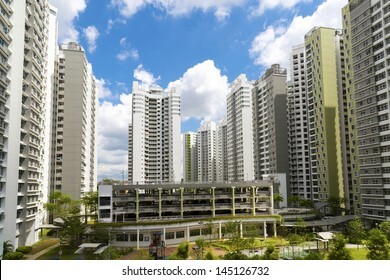 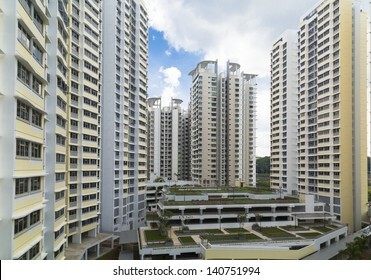 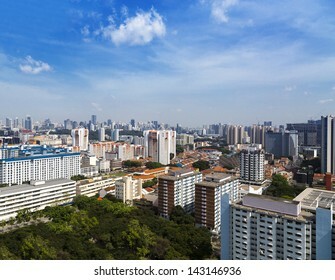 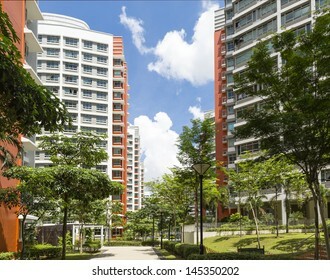 A new apartment neighborhood with carpark and playground. 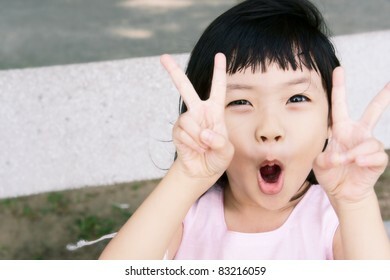 Mischievous pink girl in a victory pose. 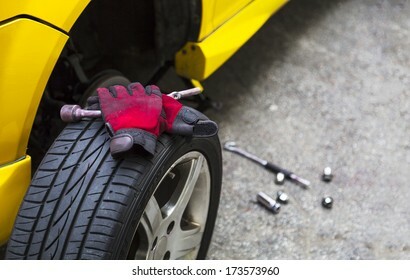 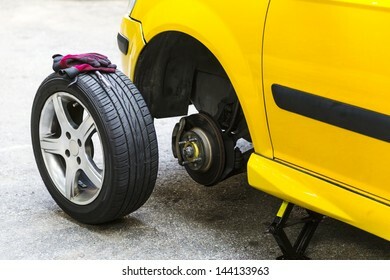 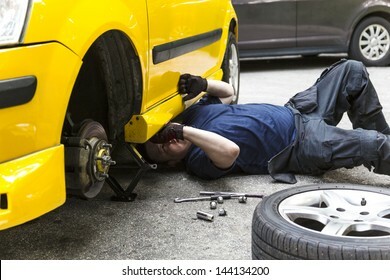 A mechanic underneath a yellow car doing maintain job. 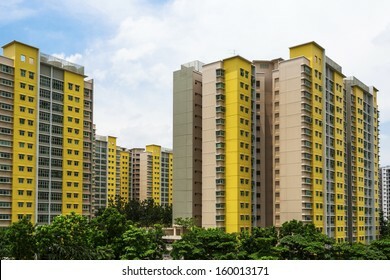 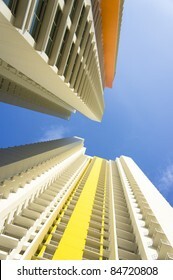 A group of high rise colorful residential apartments. 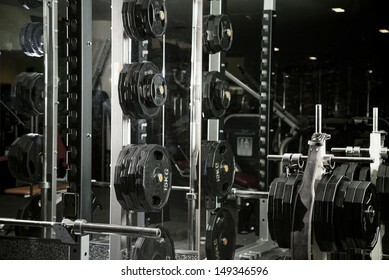 Weight lifting equipments in a club gym. 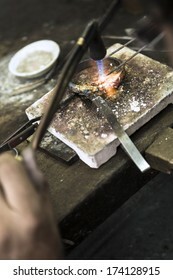 Close up of a breakdown car in the process of repairing. 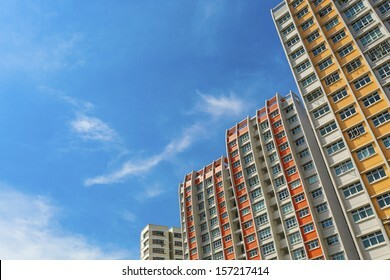 With copy space on the right. 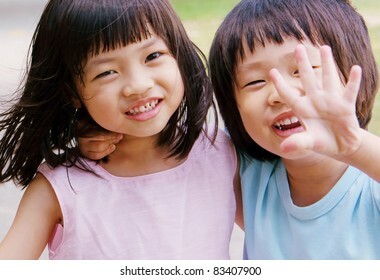 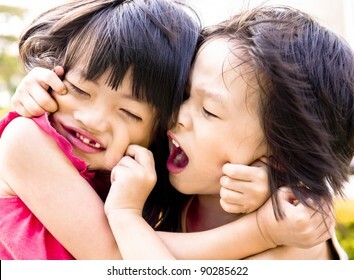 Playful Asian siblings pulling each other faces. 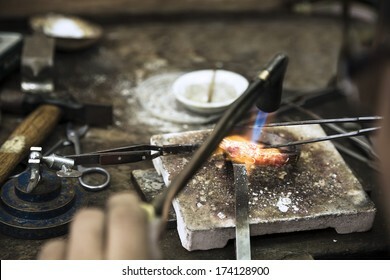 Vertical close up shot of Jeweler crafting golden bracelet with flame torch. 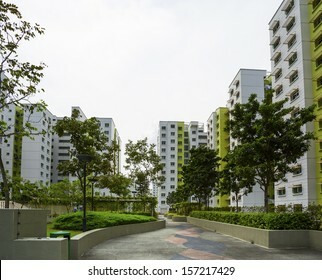 A path leading to a new colorful neighborhood estate from the garden. 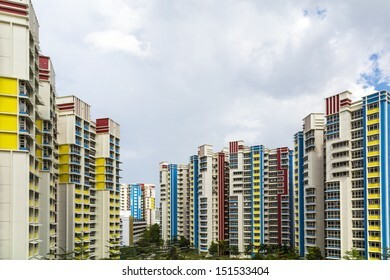 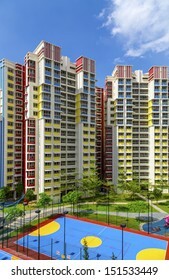 A color residential estate with a park and carpark. 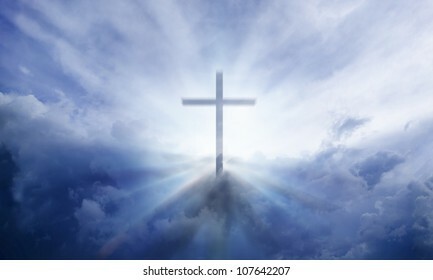 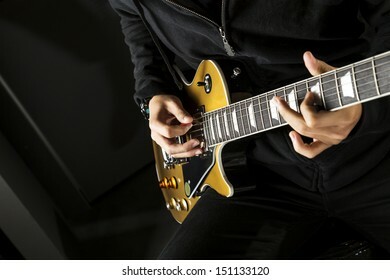 Close up of a man playing a guitar with spot light behind. 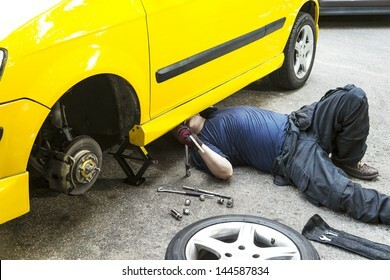 Close up of a breakdown car in the process of repairing. 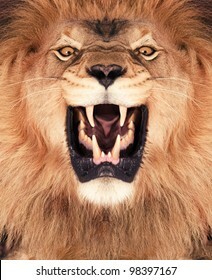 A cartoony proud lion king staring suspiciously. 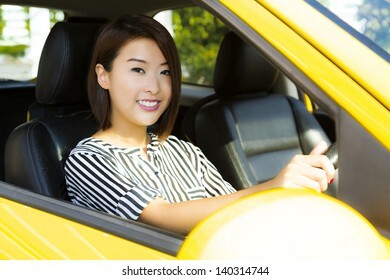 A charming Asian lady driving a yellow car. 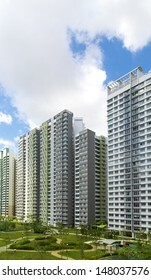 A new apartment building in residential settlement. 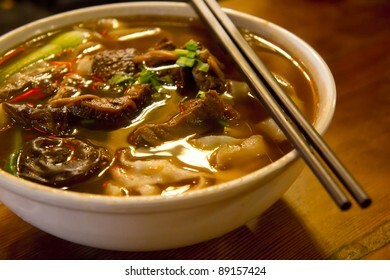 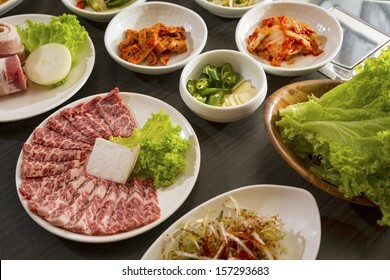 A horizontal shot of beef with korean side dishes. 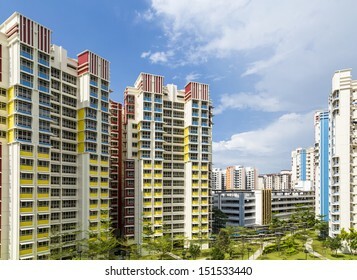 High angle view of a colorful neighborhood estate with swimming pool and roof garden. 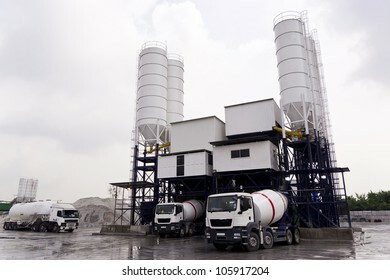 Trucks loading at a Concrete mixing factory. 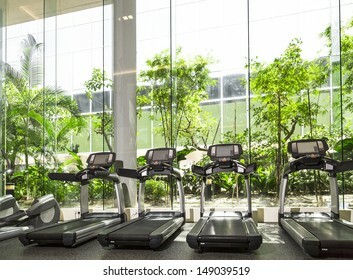 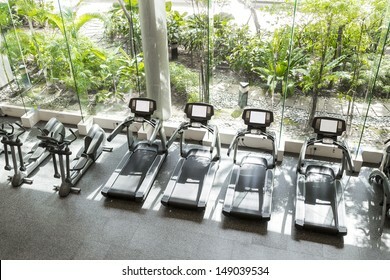 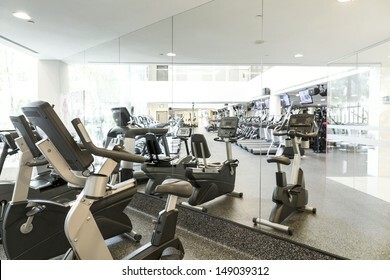 Interior of a club gym with a greenery in front. 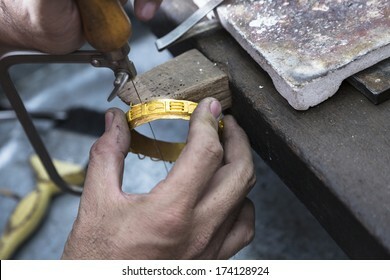 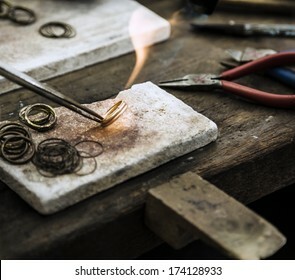 Jeweler crafting golden rings with flame torch. 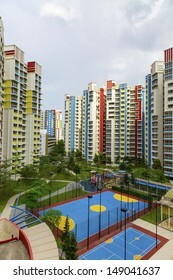 A new colorful neighborhood estate with carpark and playground. 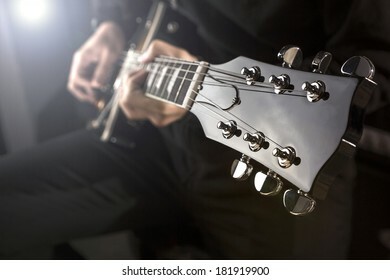 Close up of a boy playing a electric guitar. 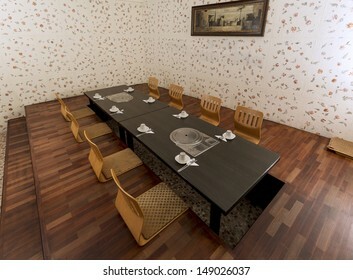 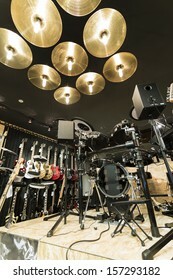 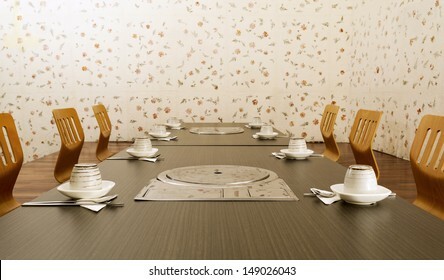 Frontal shot of the interior of a Korean private dining room. 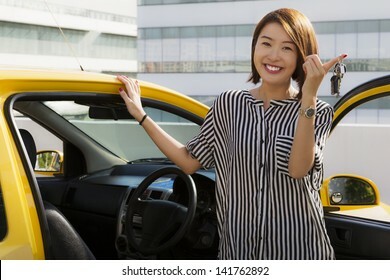 A charming Asian lady standing in front of her car showing her car keys. 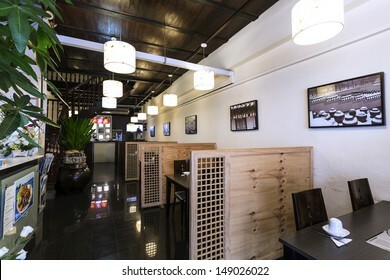 Horizontal shot of the interior of a Korean Restaurant. 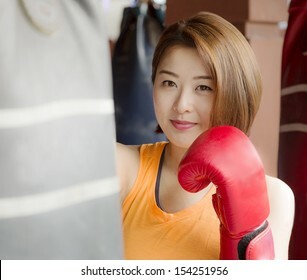 An Asian lady waring red glove practicing boxing. 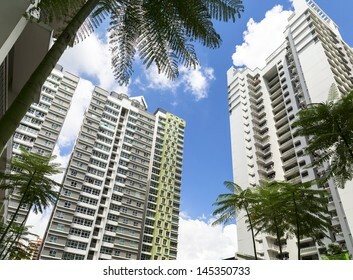 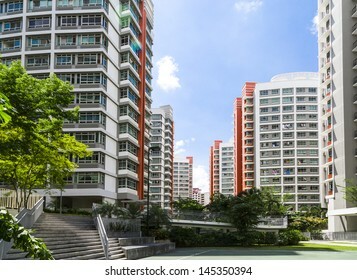 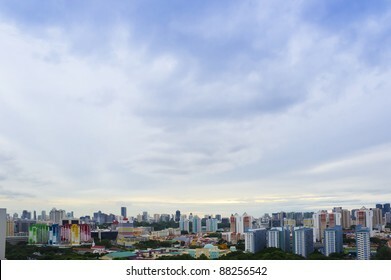 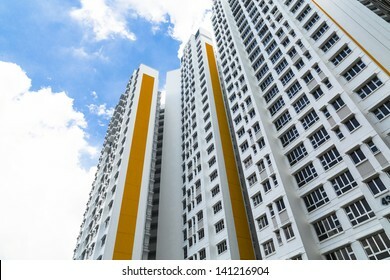 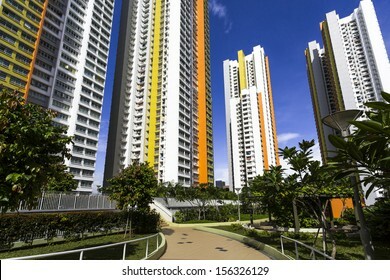 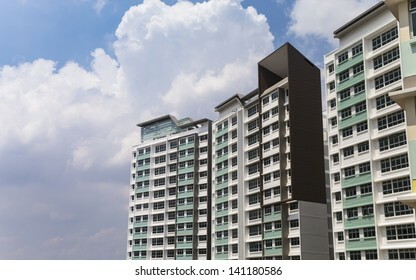 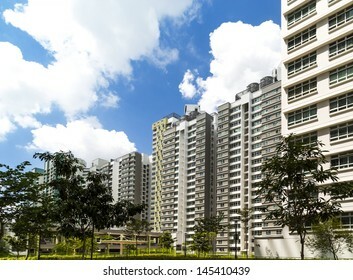 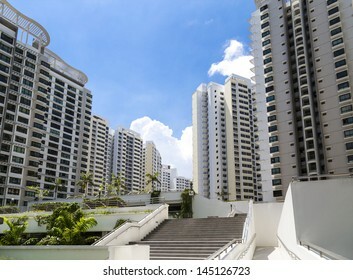 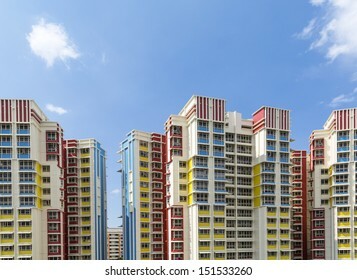 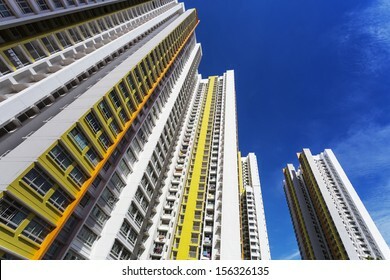 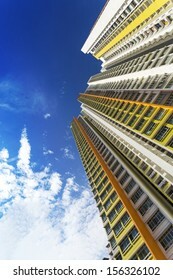 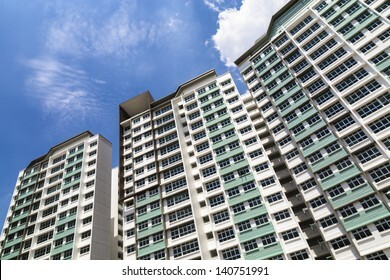 An extreme low angle shot of a new colorful high rise apartment against the sky. 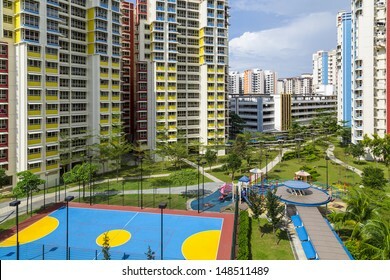 A new colorful neighborhood estate with tennis court and playground. 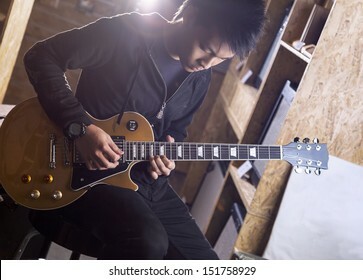 A young asian teenager playing electric guitar with a spotlight shining from the back. 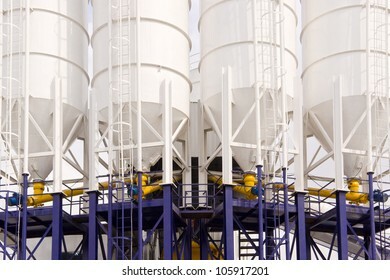 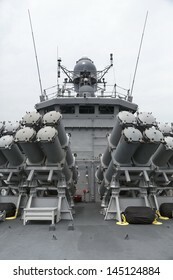 Front shot of four Industrial chemical processing Tanks. 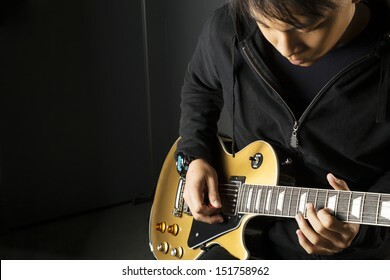 A vertical shot of a young asian man playing electric guitar. 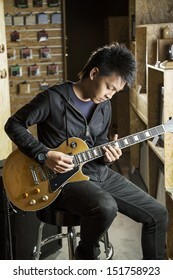 An Asian guitarist playing electric guitar with copy space on the left. 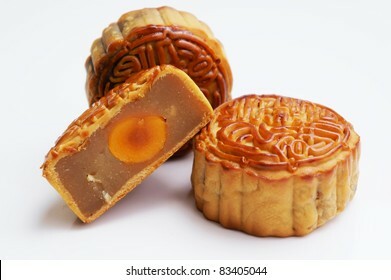 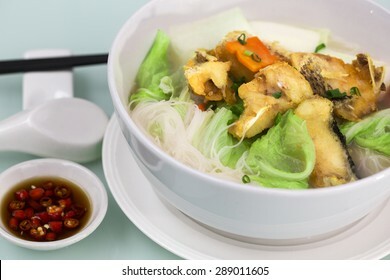 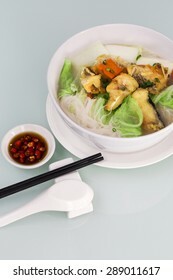 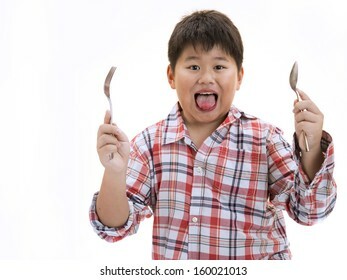 Front view of a cubby asian boy ready to eat with isolated white background. 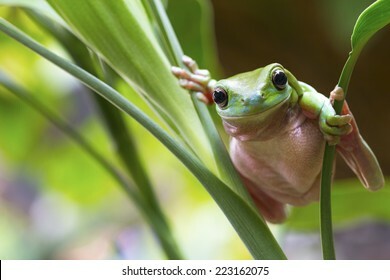 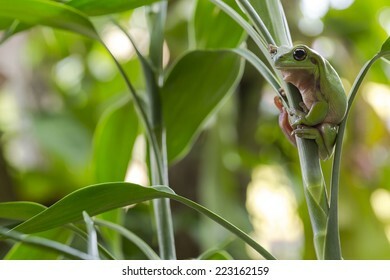 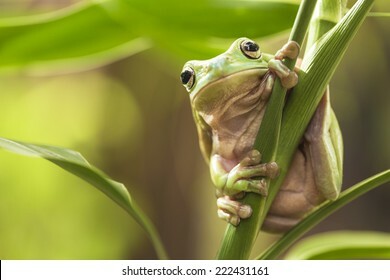 Australian Green Tree Frog on a leaf isolated on white. 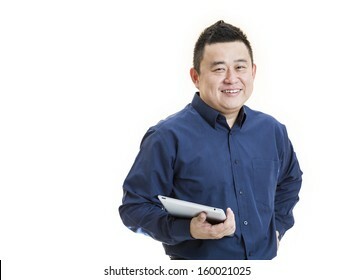 A positive Asian male office worker front view holding tablet on isolated white background. 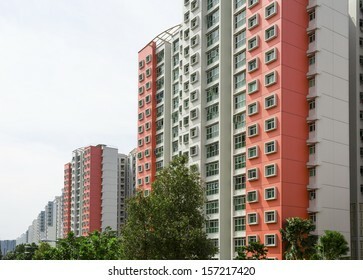 A row of red color housing apartment. 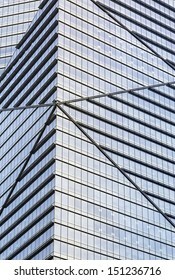 Close up vertical shot of a office building. 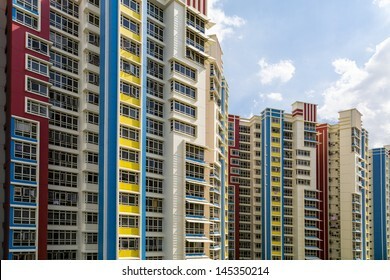 A new colorful neighborhood estate in Singapore. 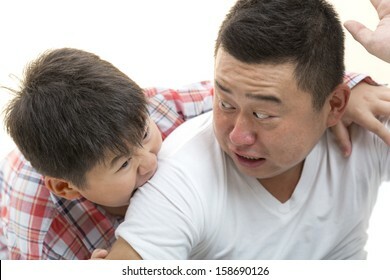 An Asian guy got punch under on his jaw. 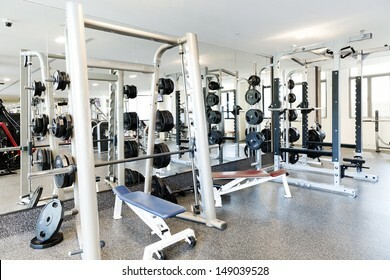 An Asian lady doing weight lifting exercise in a gym.